I picked apart and painted some lychee fruit, and here’s a documentation of one of my creations. 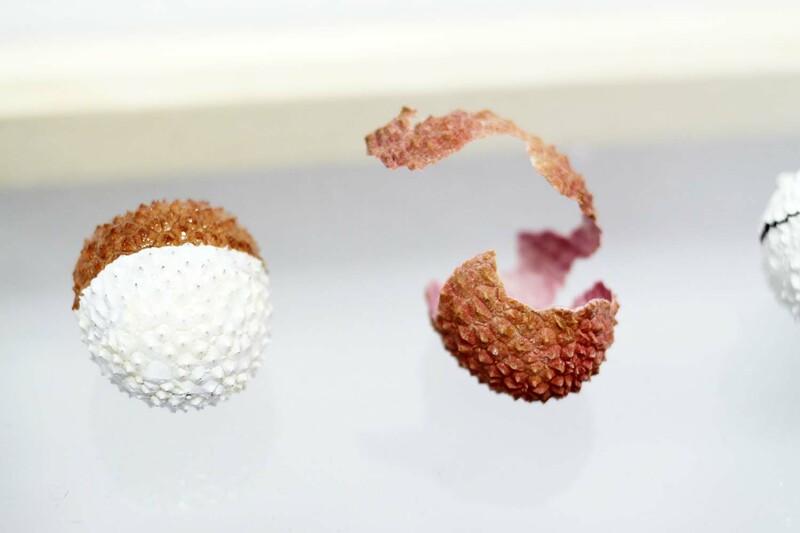 How many things can you do with a lychee fruit? The possibilities are endless . . .